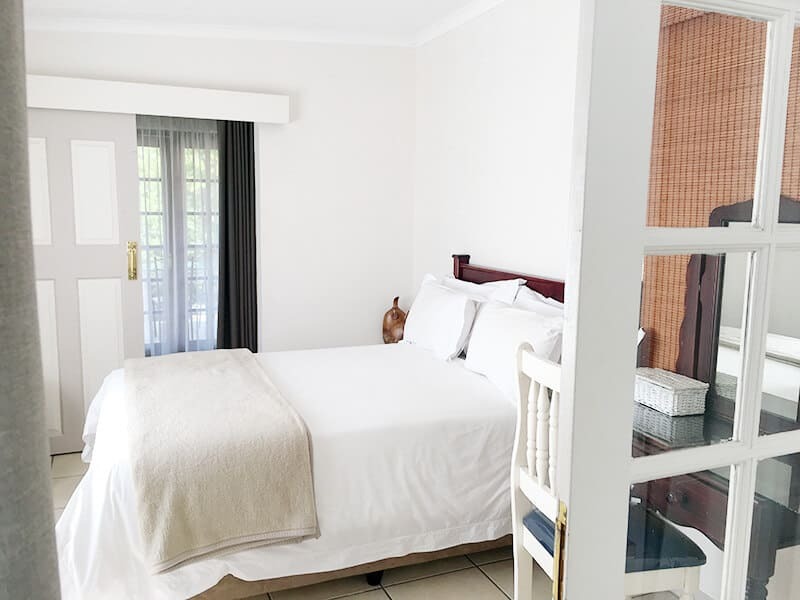 Peaches and Cream is an elegant family owned Bed and Breakfast that has been delivering an unparalleled hospitality experience in KwaZulu Natal for over 20 years. 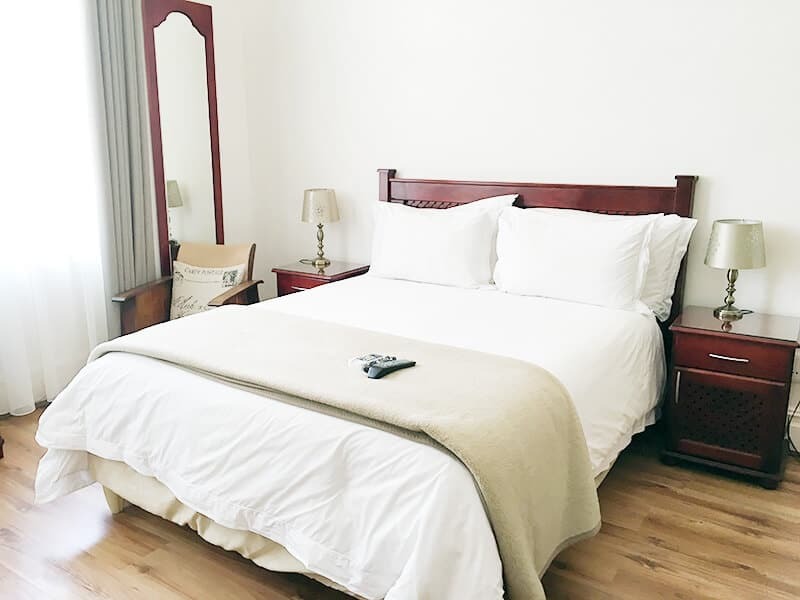 Our commitment to customer service excellence has been the key to our ever growing reputation as the gold standard for Bed and Breakfasts in the Ladysmith area. Whether you are travelling on a business trip, celebrating a special occasion or looking to enjoy the holiday of a lifetime, we guarantee a superior level of comfort and relaxation, in a highly secured environment. 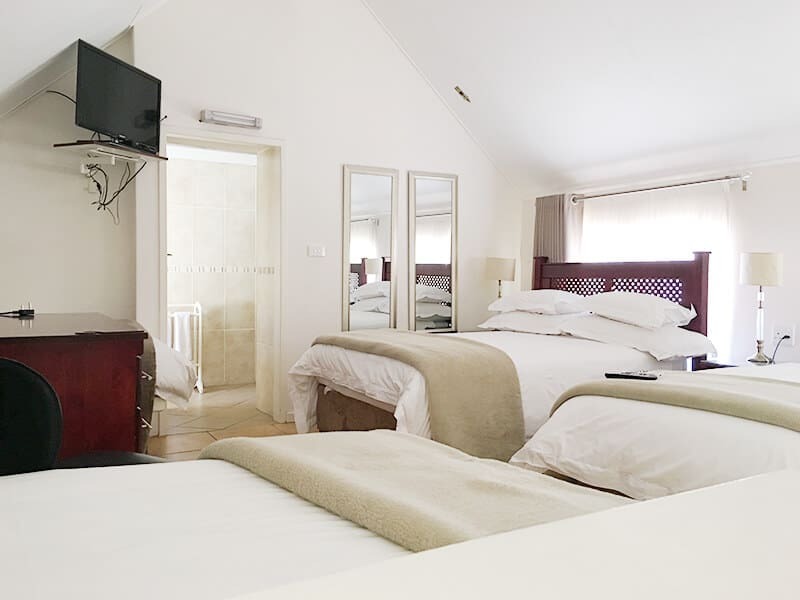 You truly will cherish the intimate home away from home experience. 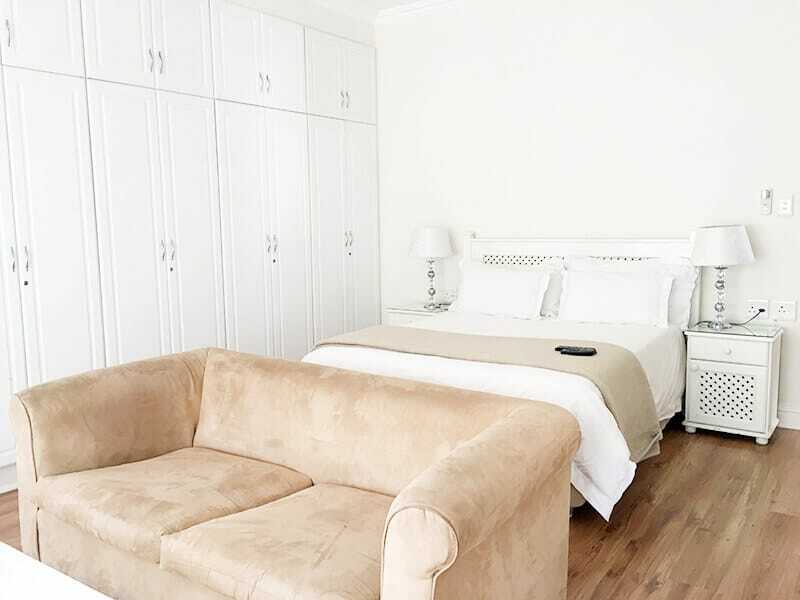 With 12 individualized en suite rooms, this extraordinary vintage bed and breakfast has the modern style and feel of a luxury boutique hotel. Tucked away in a natural setting, a stone’s throw away from the town centre our premises possess a rich heritage that date back a quarter of a century and allow our valued guests to immerse themselves in the local culture. Mornings may begin with a walk around beautiful indigenous gardens followed by the exploration of the town’s top attractions later in the day. 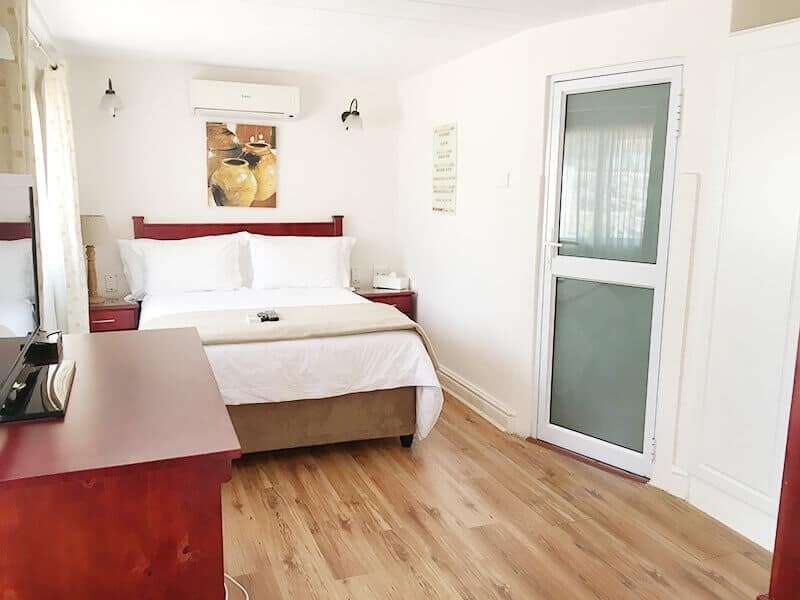 We are ideally situated and walking distance from the newly completed “The Square” Shopping Mall which boasts establishments like Nandos, Fish Aways and Milky Lane just to name a few, we are also just a kilometre away from Mcdonalds. We are proud winners of the prestigious Ladysmith Gazette’s Reader’s Choice award for the number 1 bed and breakfast experience in Ladysmith for 2 years running. The Peaches and Cream personal touch ensures that we get to know all of our visitors by name and not by room number, thus creating relationships that last long after our residents have left. We are the only strictly and proudly Halaal Bed and Breakfast in Ladysmith and one of a handful in the Natal Midlands area.